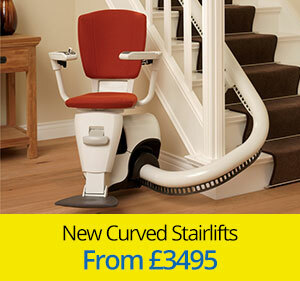 Whether you are looking for a simple straight stairlift or more complex curved stair lifts for curved or multiple flight staircases, Westwood Stairlifts have options to suit you at amazing prices. 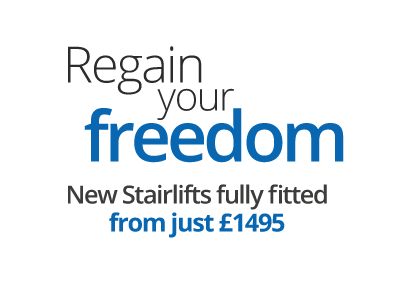 As an independent specialist stairlift installer Westwood Stairlifts offer a wide range of the most advanced stairlifts at unbeatable prices. We also have outdoor stairlifts, reconditioned home stair lifts and stairlift rental options. All our engineers are manufacturer trained and approved to install and maintain the most up to date and advanced models available. Our in-depth surveys and quotations are entirely free and without obligation to buy. All our stairlifts are installed by our own in-house team of fully qualified engineers. We provide an ‘entirely free’ technical survey of your stairs to ensure that the product is right for you. 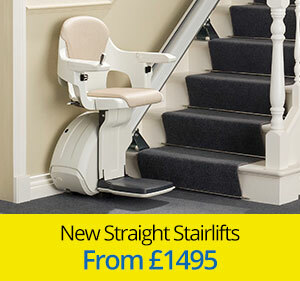 We offer a wide range of stairlifts from the leading UK and European manufacturers. As we are specialists we offer unbeatable prices, so we are happy to match any like for like quotation. Our surveyors are employees and are NOT paid commission so there will be no pressure sales.